From the Big Brother StarGame house straight to studio...and then, to the world! Its Kyle Duncan and his nephew Remy Ratzy of UPTOWN! This is the first official music video from the Ugandan RnB duo. 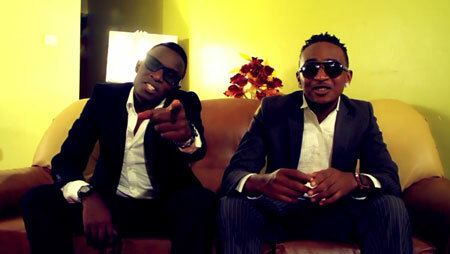 The track "Nakuwaza" is off their upcoming album "I Am Uptown". Enjoy the fresh sounds from Uganda: The Pearl of Africa.